Ocean Forest Villas is perched in the north part of Myrtle Beach known as the Golden Mile just steps away from pristine sandy beaches. 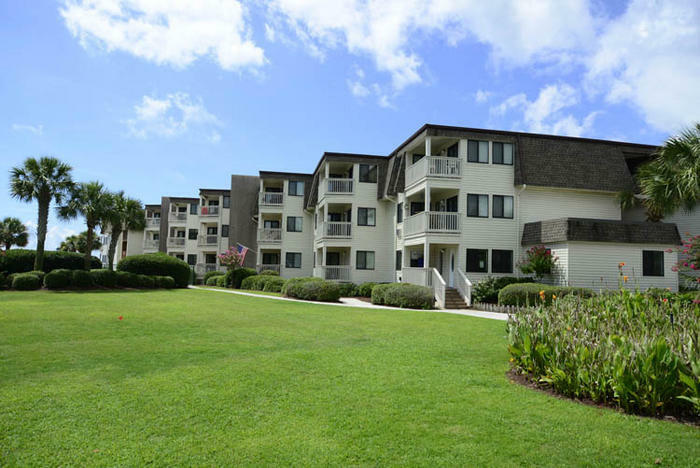 Ocean Forest Villas is a beautifully manicured community of three-story high buildings situated in a Myrtle Beach neighborhood of -million dollar homes. 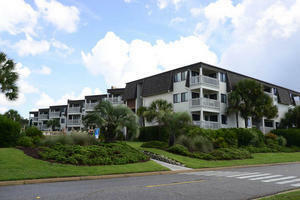 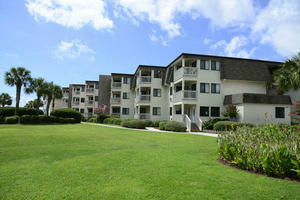 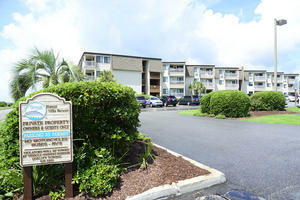 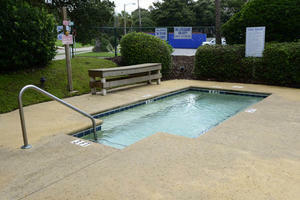 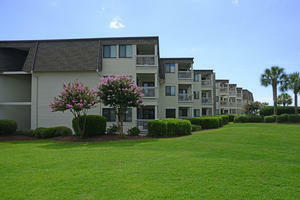 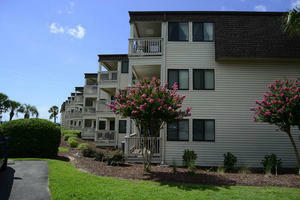 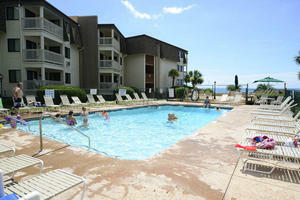 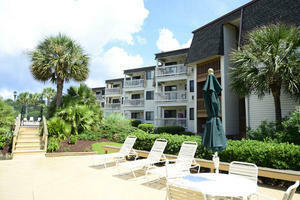 Ocean Forest rentals are a place to bring the family for a relaxing, sun filled Myrtle Beach vacation. Overlook the beach as you watch the sunrise over the Atlantic Ocean from the comfort of your balcony at your Ocean Forest Villas’ two bedroom condo. Ocean Forest Villas rentals are ideally located just minutes from the nicest attractions Myrtle Beach has to offer, but are spacious condos that are nestled into a residential area. 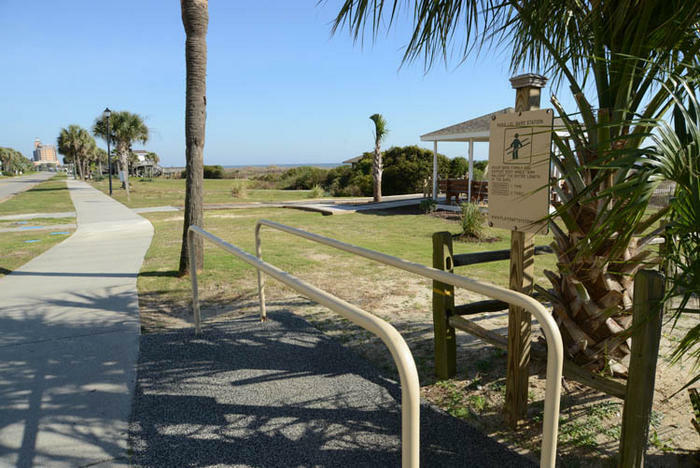 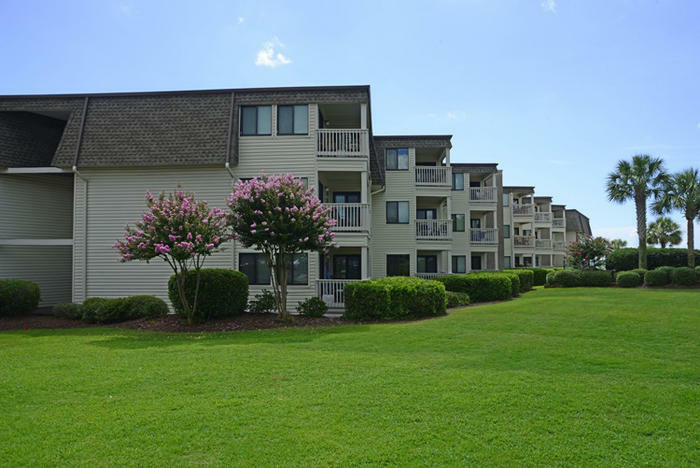 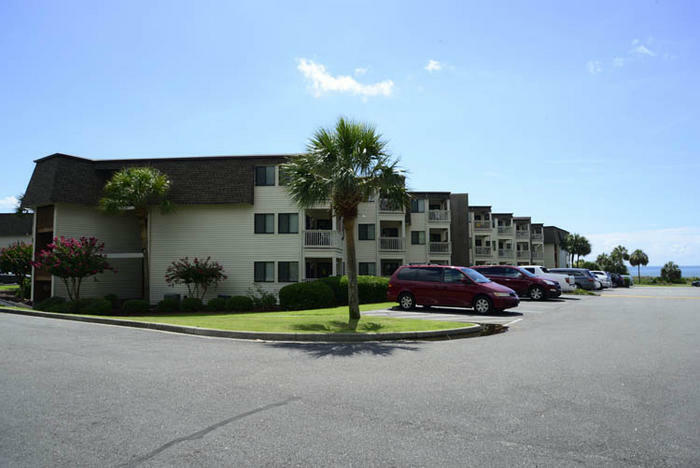 Ocean Forest’s Myrtle Beach condos are part of a 20-acre property complete with well kept green lawns and two large centrally located swimming pools with ample pool decks. 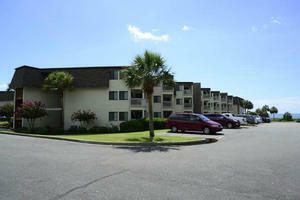 On top of that, you are literally just steps away from one of Myrtle Beach’s nicest beaches. Feel like you’ve finally found the Myrtle Beach vacation home of your dreams that meets both the wants of your family and the needs of your budget. Start the day watching the sun rise over the Atlantic Ocean from the balcony of your Ocean Forest Villa condo. 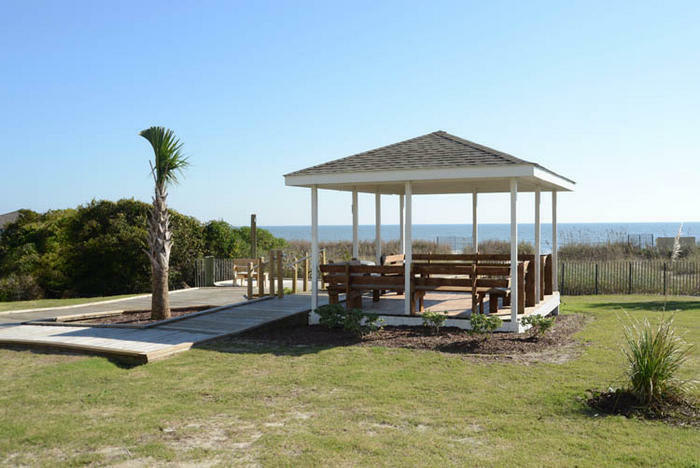 Listen to the waves roll into the beach and there is nothing quite like the feel of the South Carolina ocean breeze against your skin. Let the family sleep in and enjoy a leisurely barefoot walk on the sand. 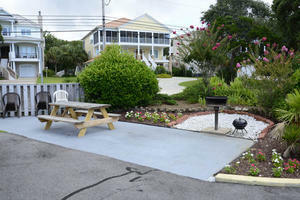 Get back just in time to treat your hungry brood to homemade pancakes made in the well stocked kitchen of your Ocean Forest condo. 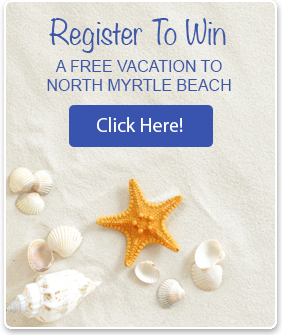 Pack a picnic then head off to the beach for a day of sandcastle building and hunting for seashells. 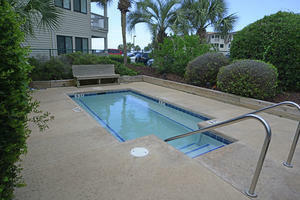 Every day could be like this on your Ocean Forest Villas vacation in Myrtle Beach.